Here comes another species from the flavorful and aromatic mint family, that looks nothing like it. Bergamot can be called a mix because of the distinct flavor it imparts much like that of the citrus family. This fruit is usually the size of an orange but has a yellow color similar to that of a lemon. The fruit as such is inedible, but its rind is used to extract bergamot essential oil, which has a sweet smell. Bergamot is known to contain phytochemicals, which offer benefits such as lowering of cholesterol levels and midriff obesity. The list doesn’t end here, so let’s see what are the other significant health benefits that this fruit has to offer! It may be a tropical plant, but it is grown even in Europe especially Southern Italy (Reggio di Calabria and Sicily), where it was first exported. In fact, the fruit gets its name from the city of Bergamo in Lombardy, where it was first sold. It has a sweet yet sour aroma that makes it a popular ingredient in perfumes and cologne. The essential oil of bergamot is derived via cold compression which is a distinctive method when compared to commonly used steam distillation. Well, when it comes to uses, I’m sure most of you know about its use in the preparation of Earl Grey! Yes, you got it right—It’s the black tea with bergamot extracts in it! Blending—Bergamot’s essential oil can be blended with Clary Sage, Vetiver, Frankincense, Jasmine, Black Pepper, Cypress, Mandarin, Geranium, Sandalwood, Orange, Nutmeg, Rosemary and Ylang-Ylang Oil. Trivia—Did you know that bergamot tree is a resultant of the cross-breed between a lemon tree and orange tree. Sounds peculiar right? But doesn’t this readily explain its scent and distinctive shape (like that of a pear?). Bergamot in any form has now become an essential (quite literally) for every human being due to the plethora of health benefits if offers—Right from soothing stress to being an important element in curing heart diseases! Here you will learn what is bergamot oil good for! Using bergamot oil can soothe your nerves thereby helping you beat the blues. Alpha Pinene and Limonene are known for their anti-depressant and stimulant properties—abundant in bergamot oil (1). These naturally rich components are known to improve circulation, thus giving a sense of freshness and energy. Some studies show that the effect of the bergamot oil in depression, anxiety, and stress is as good as the pharmaceutical drug diaphezam. Bergamot oil can naturally cure postpartum blues in women after they have given birth. 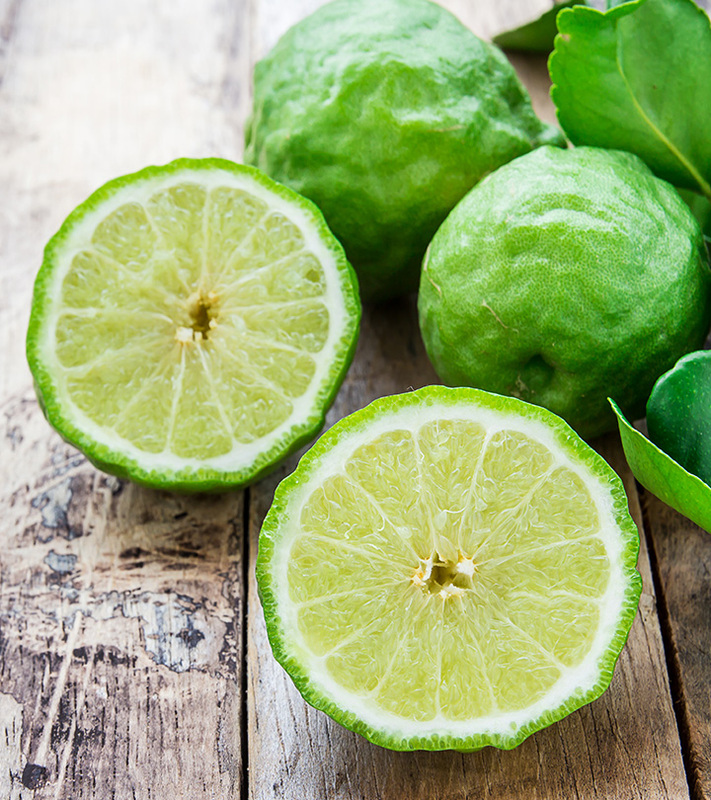 Thinking how considering bergamot for cholesterol can be effective? This citrus variant is a blessing to your heart. The fruit may seem undesirable because of its bitterness. But it’s all worth the effort given its impact on health, isn’t it? Bergamot is known to inhibit the enzyme HMG-CoA reductase, which helps in reducing LDL i.e. bad cholesterol and also dilates the blood vessels, thus helping in lowering the blood pressure (2). All these benefits help in maintaining the health of your heart, thus reducing the probability of any heart disease. This particular property of bergamot is amazing as it cures our body of infections. Quite literally! Essential oil of Bergamot has components that are antibiotic and disinfectant in nature, thus helping in curing and preventing infections. It also helps in curing dandruff and inflammation on the scalp, which is also an infection. Regular use protects the skin and hair from infections. It also cures infections of colon, intestines, urinary tract and kidneys. The disinfectant properties of bergamot also help in the healing of wounds, cracked heels, ulcers, eczema, and itches amongst others. It also stops the wounds from becoming septic or developing tetanus. Phew! That is a long list, but see how a simple bottle of bergamot can save you from the wrath of brutal infections (3). I have already mentioned bergamot’s importance in the cosmetic industry. But let’s see why it is so essential. Bergamot has a very sweet smell, which makes it an ideal deodorant or perfume for daily use. It is used in aromatherapies as it has a refreshing aroma along with disinfectant properties, which inhibit the growth of germs causing body odor (4). It is also used in room fresheners because of its strong citrus smell. Reducing high fever was never this easy. Just use up bergamot to get over the feeling of sickness. Bergamot has antipyretic properties i.e. it helps in reducing fever. Due to its antiseptic properties, bergamot helps in fighting virus/bacteria that causes fever. It also increases the body’s metabolism rate which generates heat, resulting in increased sweating, thereby bringing down body temperature (5). Topical application of bergamot essential oil can get rid of stubborn and old aches. Bergamot oil constitutes of Linalool and Linalyl Acetate. Both these elements are known for their analgesic or pain relieving properties. These factors stimulate secretion of certain hormones in the body that have an opiate-like effect and thus lessen the sensitivity of nerves to pain. Thus it is known to be helpful in case of a headache, sprains, etc (6). 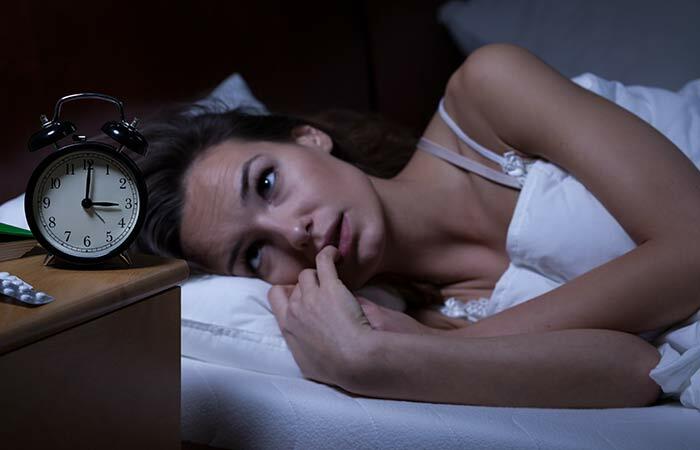 Does a night of sound sleep sound evasive for you because of your stressful lifestyle? 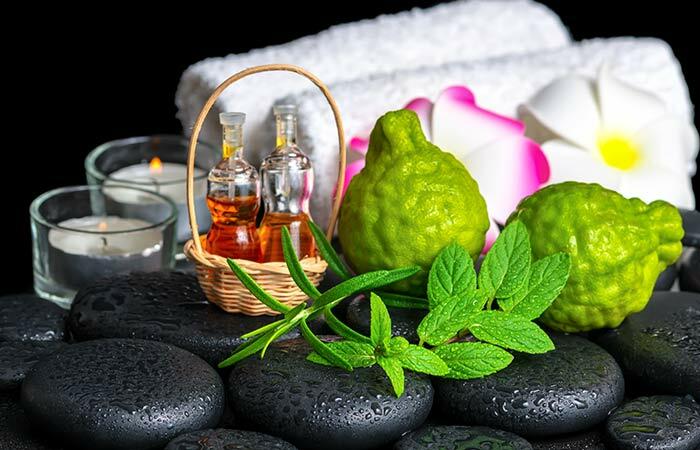 Try aromatherapy with bergamot essential oil. Sprinkling some oil on your pillow can help too. Bergamot is a natural relaxant because of the abundant flavonoids present in it. It also soothes the nerves and brings down your anxiety levels because of the secretion of certain relaxing hormones like dopamine and serotonin (7). Bergamot promotes digestion. So, the next time you have a lot of food and feel bloated, reach out for bergamot. Bergamot oil and extracts stimulate metabolism rate. It aids in digestion, proper absorption of nutrients, assimilation and decomposition of sugar, and thus helps in maintaining blood sugar level in the body. It is also helpful in synchronizing the peristaltic motion of the intestines and hence paves the way for quick digestion (8). Besides its many other benefits to the body, bergamot can also make your skin beautiful by getting rid of all those scars and acne marks. Bergamot oil carries a distinctive property of being a cicatrizant which enables it to lighten up all the undesired marks on the skin. It also helps get rid of the uneven skin, making you look attractive (9). Believe it or not, using bergamot can save you from a lot of diseases such as Influenza, Malaria, Typhoid. Bergamot is an effective antiviral and antibacterial agent, thus making it an effective weapon against these many diseases caused by bacteria, virus or protozoa (10). Bergamot can effectively clean your organ system by flushing out all the toxins. This citrus fruit regulates and stimulates metabolic system and controls gland secretions, thus resulting in perspiration from sweat glands which in turn reduces toxicity in the body and cleanses the glands. Given its ability to kill germs, bergamot finds its use in mouthwashes. Bergamot is a known vermifuge, that helps kill mouth germs. Its strong and sweet flavor makes it a safer option to be used by kids. It also ensures proper oral health by protecting our teeth against cavities (11). We all know that intestinal worms lead to malnourishment and several other fatal deficiencies, so it’s always good to get rid of them. This can be done easily by topical application of bergamot essential oil. As mentioned before, bergamot is a vermifuge. Thus it kills away worms with precision (12). 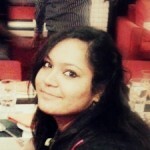 Going through a menstrual cycle every month is an ordeal for any woman. The cramps that come with it are sometimes unbearable and interferes with your routine. But, it has been found that bergamot essential oil is very effective in fighting muscle cramps. Bergamot has antispasmodic properties, making it a fantastic agent in relieving muscle aches (13). Bergamot can also save us from the painful claws of Urinary Tract Infection. The antibacterial properties of bergamot efficiently kill the bacteria that causes UTI (enterococcal species). You can add a few drops of bergamot essential oil to your regular bath to stop the abnormal spreading of bacterial infections from the urethra to the bladder (14). For speedy recovery from cold sores, ulcers, and herpes, turn to bergamot oil. Due to its antibacterial and antiviral properties, topical application of this essential oil can quicken the healing process (15). Bergamot is a fantastic agent in treating dandruff and toenail fungus. Take it in the form of capsules or apply the essential oil on the infected area, bergamot oil will work wonders! Various studies have proven that bergamot carries antifungal properties that can bring down the effects of infections brought by candida fungus stains (16). Bergamot can tone up your organ system, including respiratory, digestive, circulatory, excretory and nervous system. Being an amazing tonic helps bergamot clean up the organ system in our body. Bergamot is often used in vaporizers as it helps clear the nasal passage, further helping us to breathe properly. Bergamot essential oil has anti congestive property that helps in relieving congestion and other respiratory disorders. It also works as an expectorant that helps loosen up phlegm in the respiratory tracts. This, in turn, helps to eliminate the undesired mucus from the body in the form of a sneeze or a cough (17). 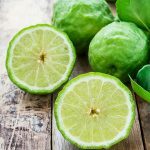 Besides the benefits mentioned above, bergamot also helps fight conditions such as the formation of gallstones, halitosis, colic diseases, bronchitis, and diphtheria. Like any other essential oils, bergamot oil too has to be used with a lot of caution. Here are a few points you must remember. 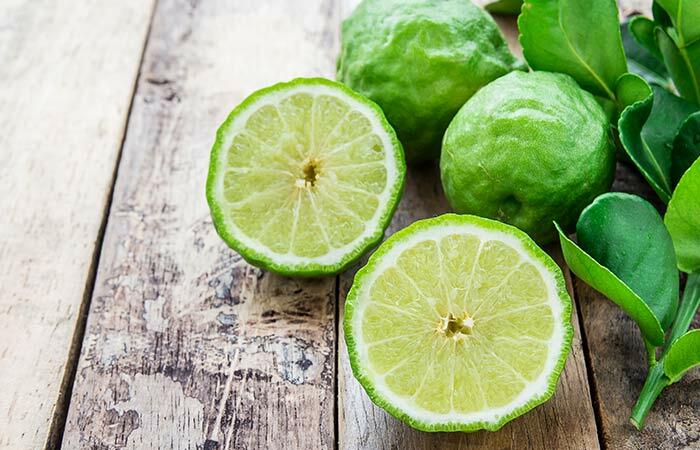 Though bergamot offers immense benefits, it is a very strong natural element, so it should never be applied or consumed without doctor’s advice. Bergamot Oil must be protected from sunlight as it is photosensitive. Bergaptene present in bergamot becomes poisonous if exposed to sunlight. Thus it should be stored in dark bottles and dark places. Even when bergamot oil is applied, exposure to sunlight should be avoided. If you’re sensitive to bergamot essential oil, try blending it with carrier oils to dilute the effect. Just telling you all about the body-odor repelling property of bergamot essential oil was not enough. So, here I am, with an easy to do DIY recipe to make cologne. There can be nothing easier than making this cologne. Just mix up all the ingredients and pour it into the glass bottle. Store in a cool place and bask in the fresh scent. We hope you enjoyed reading through this article on benefits of bergamot essential oil. Should you feel we missed out any important bergamot essential oil uses, feel free to mention them in the comments section below. Feedback is always welcome.